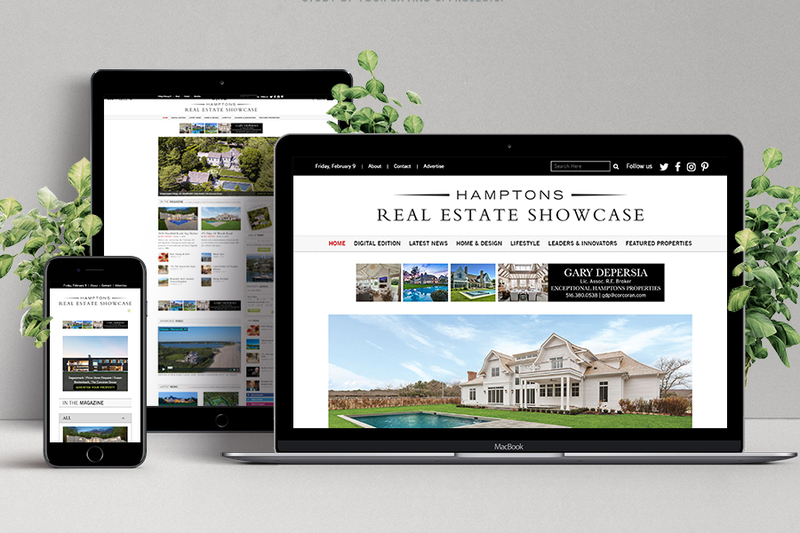 Hamptons Real Estate Showcase & North Fork Real Estate Showcase websites are the digital editions of the luxury real estate and lifestyle magazines on the East End of Long Island. 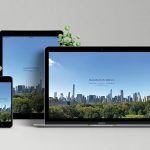 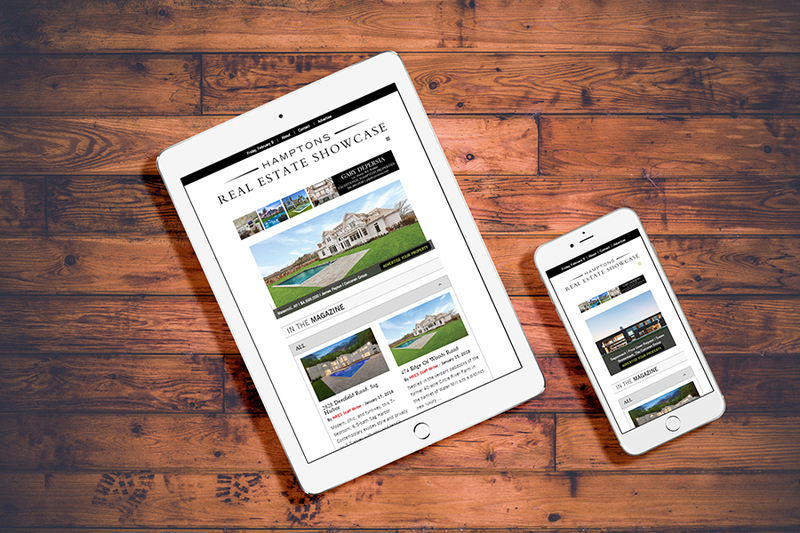 As the leading high-end real estate magazines in the Hamptons and the North Fork, the Real Estate Showcase websites needed to cater to the high caliber of their readers. 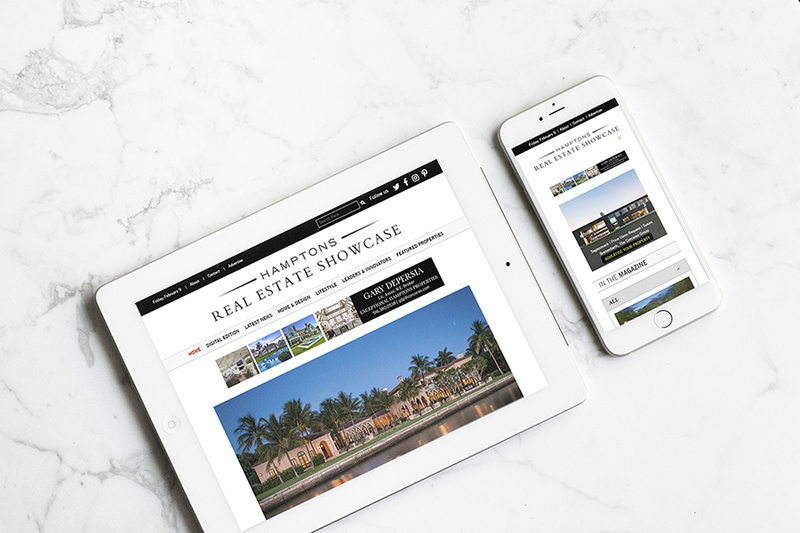 With a sleek and intuitive design and functionality, the Real Estate Showcase magazines boast articles, updates, and beautiful visuals of properties and influential habitués of the two different areas. 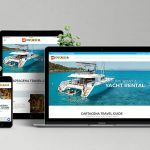 Visual representation of the ads, view & click tracking, IP & user identification, and empowers the magazine publisher to provide comprehensive advertising analytics to their clients, proving the ROI of their ad spend.